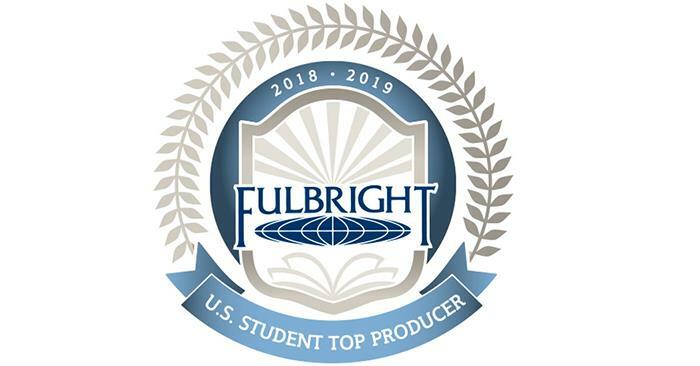 Truman is included on the list of U.S. colleges and universities that produced the most 2018-19 Fulbright students. 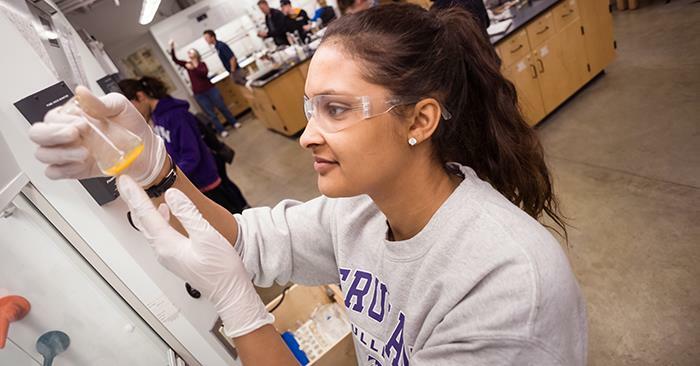 Published in the Feb. 11 online edition of The Chronicle of Higher Education, Truman was included on the list of master’s institutions for producing Fulbright students. 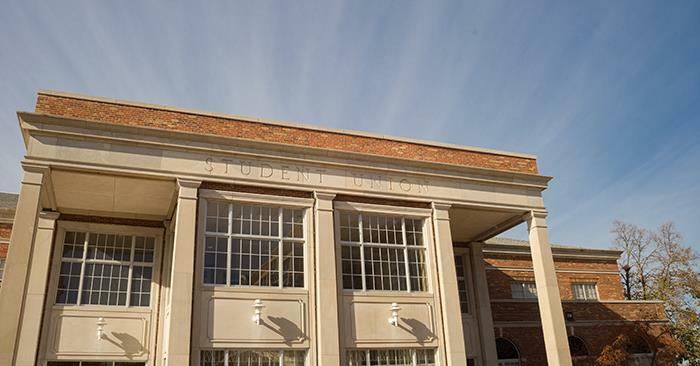 The University had four Fulbright students selected from a total of 12 applications. The Fulbright Program is the U.S. government’s flagship international educational exchange program. Since its inception in 1946, the Fulbright Program has provided more than 380,000 participants – chosen for their academic merit and leadership potential – with the opportunity to exchange ideas and contribute to finding solutions to shared international concerns. 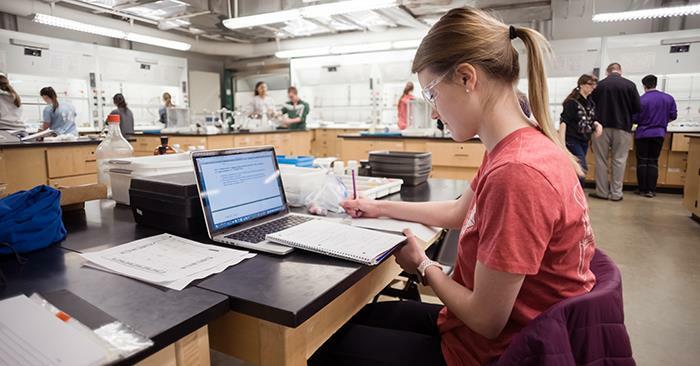 More than 1,900 U.S. students, artists and young professionals in more than 100 different fields of study are offered Fulbright Program grants to study, teach English and conduct research abroad each year. The Fulbright U.S. Student Program operates in more than 140 countries throughout the world. It is funded by an annual appropriation from Congress to the State Department’s Bureau of Educational and Cultural Affairs and supported in its implementation by the Institute of International Education. 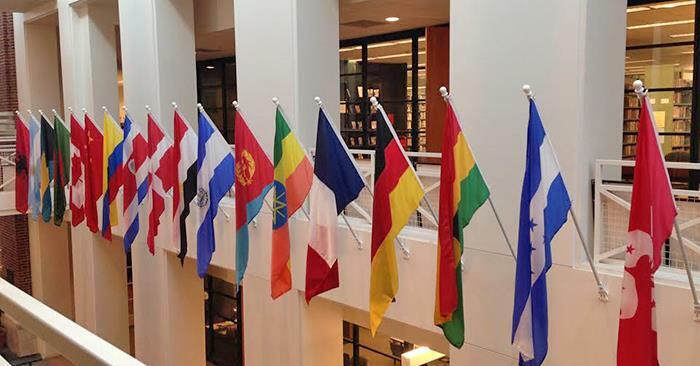 Of the 19 universities listed among the master’s institutions for producing Fulbright students, Truman was the only Missouri school. The complete lists from The Chronicle of Higher Education can be found here. For more information about the Fulbright Program, visit eca.state.gov/fulbright. The 36th annual Truman Piano Festival will take place Feb. 15-16 in the Ophelia Parrish Performance Hall. This year’s featured guest artist is Dr. Ilia Radoslavov. At 8 p.m. Feb. 15 he will perform a solo recital that features the three pianos sonatas, Op. 31 by Ludwig van Beethoven. At 9:30 a.m. Feb. 16 he will conduct a master class featuring Truman piano majors. Both events are open to the public, free of charge. A native of Bulgaria, Radoslavov began his formal studies at age five in the city of Ruse and was receiving critical acclaim by the age of 14. Throughout his career, he has been welcomed warmly and with accolades by audiences and critics alike, while appearing in numerous solo and chamber performances in prestigious venues in the United States, Bulgaria, Germany, Italy, Serbia and South Africa. His most recent recording with the Blue Griffin recording label features works from one of his chamber projects with Zanta Hofmeyr – “The 10 Sonatas for Piano and Violin” by Beethoven. Radoslavov has a doctoral degree in piano performance from University of Wisconsin-Madison where he was a Paul Collins Distinguished Graduate Fellow, an award which celebrates outstanding performing ability and musicianship. He studied there with Christopher Taylor. 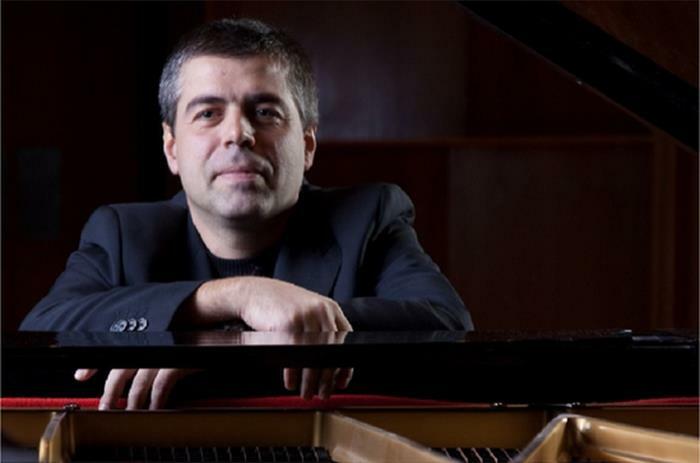 Radoslavov is currently associate professor of piano and head of the Keyboard Department in the School of Music at Illinois Wesleyan University. 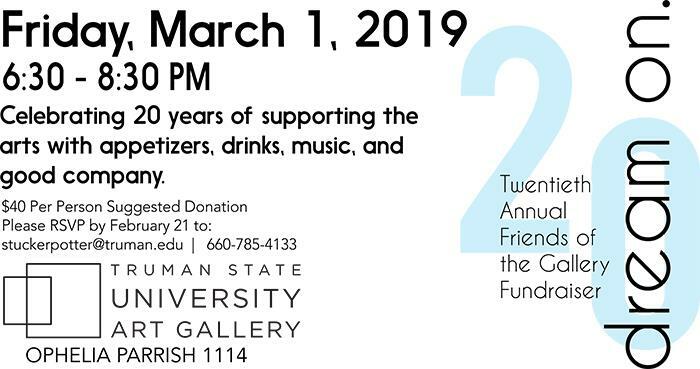 For two decades the fundraiser has been committed to the belief that art changes lives, documents and reflects experiences and shows people worlds and other perspectives than their own. 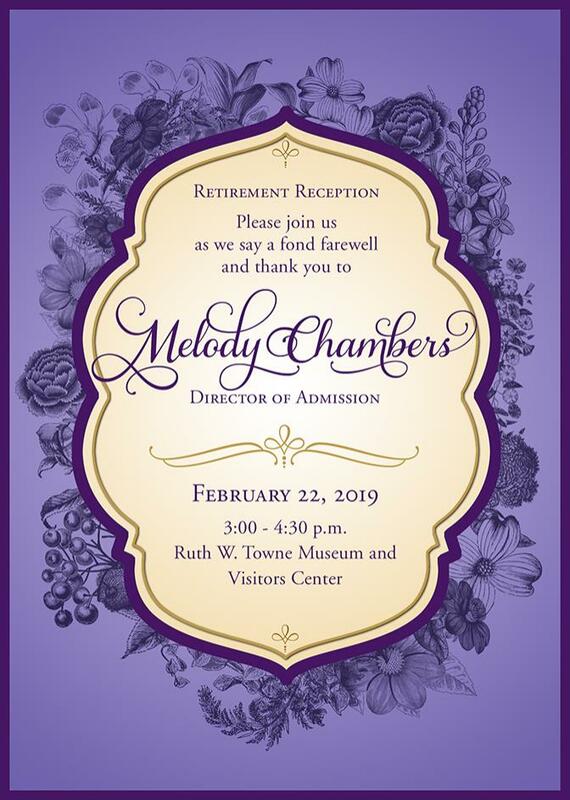 The fundraising committee wants to continue to “dream on” about the ways in which the Art Gallery can share new experiences with the campus, Kirksville and Northeast Missouri communities for the next 20 years. Donations to the University Art Gallery help provide financial stability and allow for expanded programming that increases the Gallery’s reach into the community. Previous donations to the University Art Galley have helped fund transportation costs for local students to visit the University Art Gallery, new energy-efficient LED light bulbs for the main gallery, cash prizes for the annual student-juried show and shipping for the loaned Australian Aboriginal Art from the Kluge-Ruhe collection. The suggested donation for the fundraiser is $40 per person. 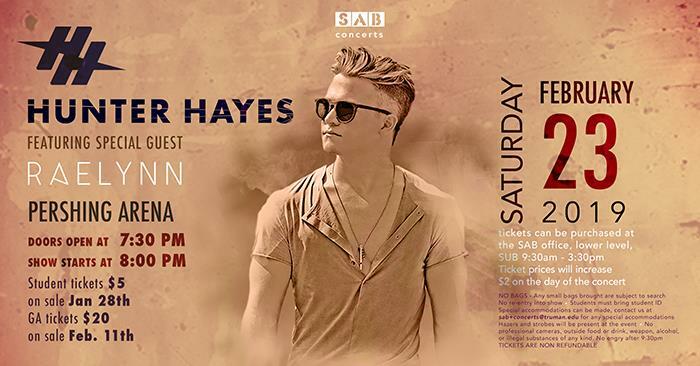 Reservations must be submitted by Feb. 21 to stuckerpotter@truman.edu. The “Dream On” theme also connects to the current exhibitions. “Dreamwork,” in the main gallery, features the work of four alumni ceramic artists whose art addresses the work the mind undertakes when creating memories, fantasizing, meditating and dreaming. In the side gallery, the exhibition “Aboriginal Desert Paintings” pulls from Australian Aboriginal dreaming –– knowledge, myths and legends that are passed down from generation to generation and define Aboriginal relationships to family, heritage, indigenous country and nature. The Student Run Business Initiative will host a Valentine’s Day themed fundraiser from 8 a.m.-2 p.m. Feb. 13-14. Students can buy chocolates for $3 each, small stuffed animals for $3 each, chocolates and a stuffed animal for $5 or other Valentine gift bags for up to $6. These items will be sold in Violette Hall on Feb. 13 and McClain Hall on Feb. 14. 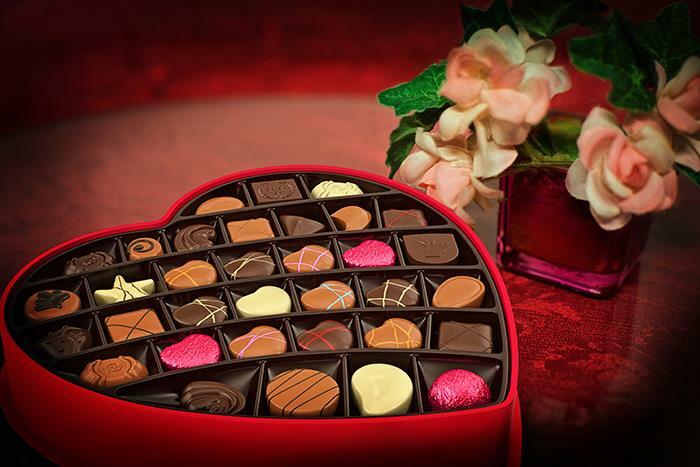 Items can also be delivered on campus on Valentine’s Day. For more information contact Neer Patel. The Student Activities Board will screen "Guardians of the Galaxy" at 6 p.m. and "Guardians of the Galaxy Vol. 2" at 8:30 p.m. Feb. 15-16 in the Del and Norma Robison Planetarium. The event is free and on a first-come, first-serve basis. Refreshments will be provided. 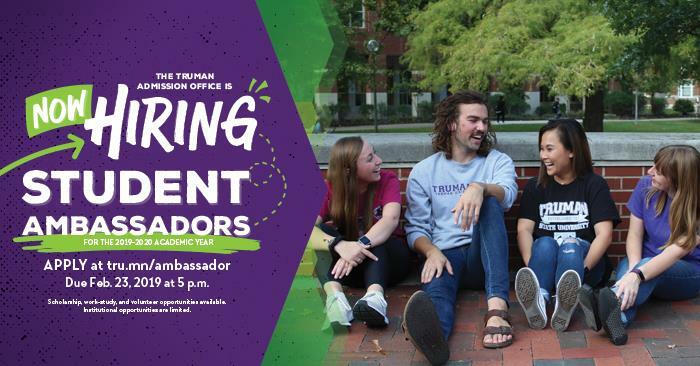 For more information contact sab@truman.edu. The festival is a free event and is open to all members of the public. 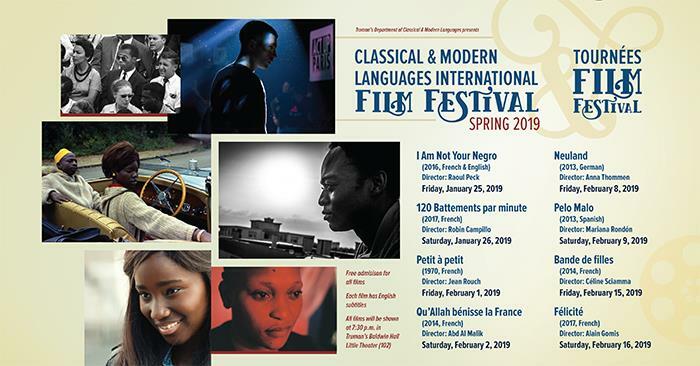 For more information about the film festival contact Audrey Viguier. 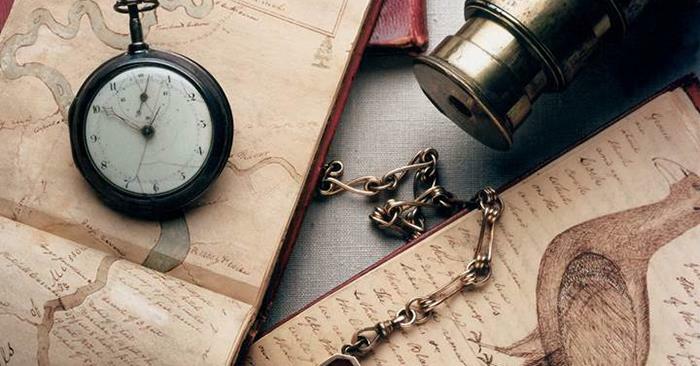 Students are able to send applications for the museum and archives summer internships. Locations include the Harry Truman Presidential Library in Kansas City, Mo. ; National World War I Museum in Kansas City, Mo. ; Judicial Archives Project in Kirksville, Mo. ; Missouri History Museum in St. Louis, Mo. ; Mercantile Library in St. Louis, Mo. and MSU Special Collections and Archive in Springfield, Mo. 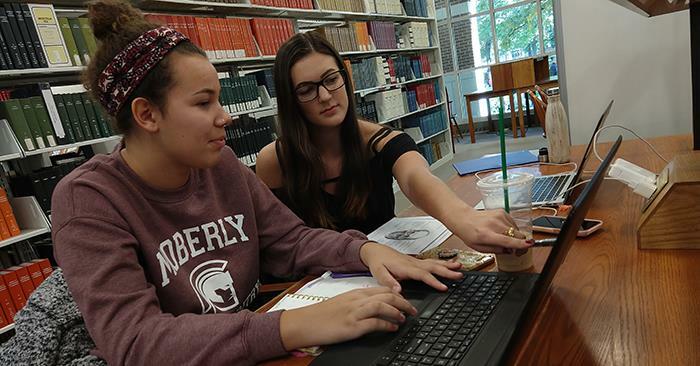 The summer internships are open to all Truman students, but they are especially relevant for those considering careers in archives, museums, teaching and law. 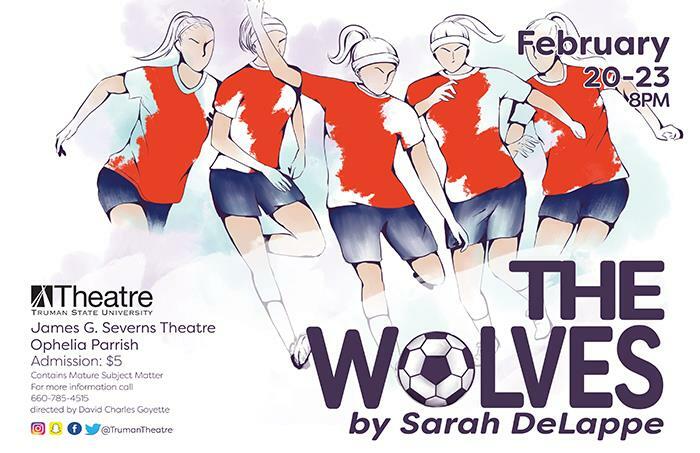 Contact Jason McDonald for more information. The Center for International Education Abroad will host the study abroad fair from 11 a.m.-3:30 p.m. Feb. 21 in the Student Union Building Georgian Rooms. Students and program sponsors will be available to talk about study abroad programs and share their experiences. There will be giveaways, refreshments and international candy. 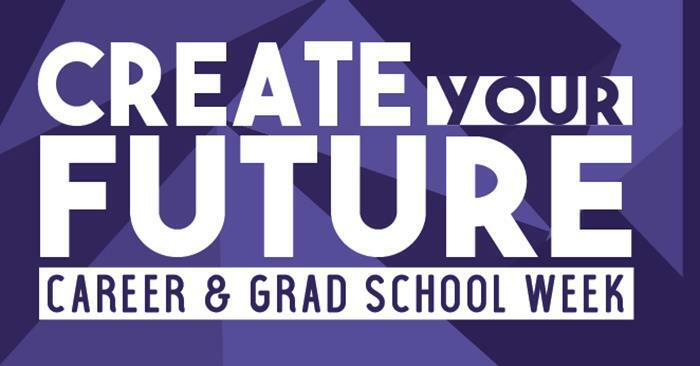 The Truman Women’s and Gender Studies 2019 conference will take place from 9 a.m.-4:30 p.m. Feb. 15 in Violette Hall 1000 and Feb. 16 in Baldwin Hall 102. 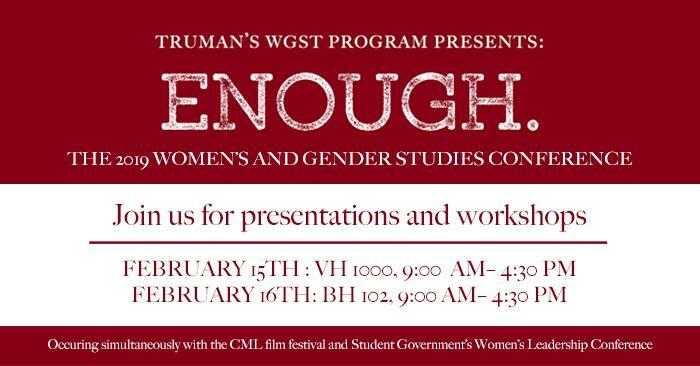 This year’s conference theme is “enough.” Sessions will run all day on Feb. 16 and will include a political poster workshop presented by the Bad Acids, a group of student printmakers. This conference will occur simultaneously with the CML film festival and Student Government’s Women’s Leadership Conference. 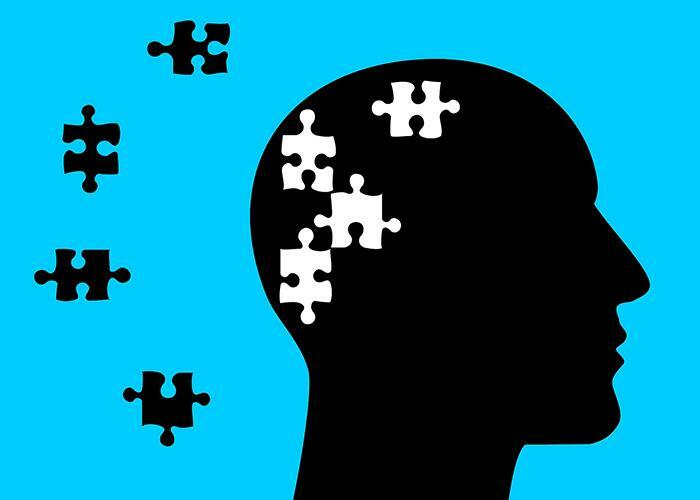 The learning technologies team from Truman’s ITS will be hosting a Universal Design for Learning workshop from 3:30 p.m.-4:30 p.m. Feb. 28 at Pickler Memorial Library 103. 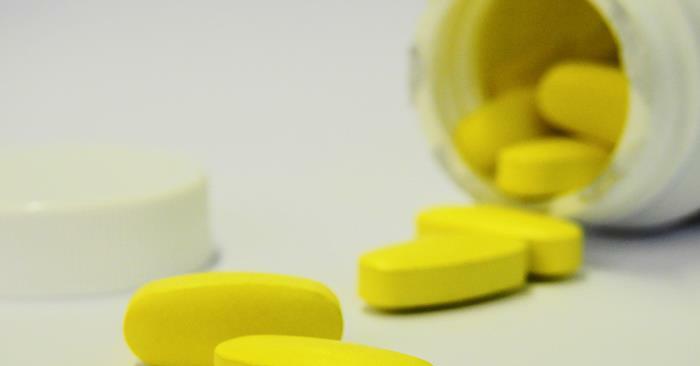 The workshop is intended for improving the effectiveness of teaching and learning in face-to-face and online education and will address questions such as: What is Universal Design for Learning? Why do we need it? What are the basic principles of UDL? For more information contact Pearl Xie. 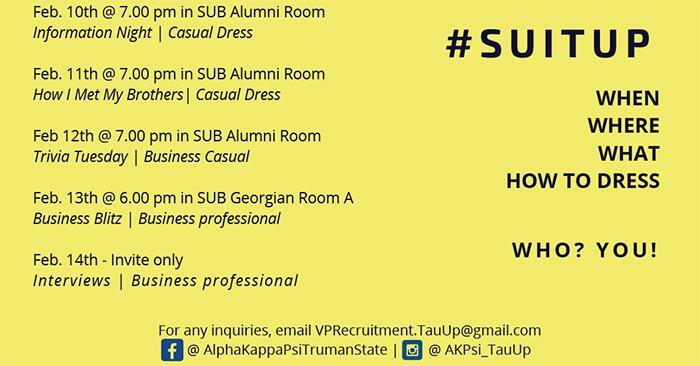 Learn the basics of working an expo, appropriate dress and resumes. Refine your 30-second commercial and learn how to find all the registered attendees of the Expos. 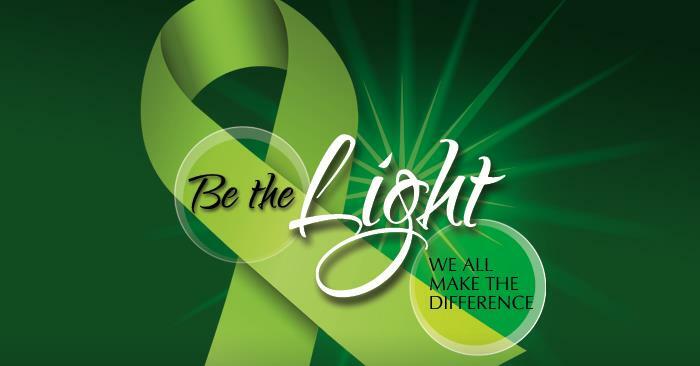 Speak with recruiters from non-profit, for-profit and governmental agencies to lean about opportunities in your field. Mock trial team, attended the Mid-Missouri Invitational hosted by Columbia College. The mock trial A-team had a record of 6-2 and placed fourth overall out of 26 teams, with their two losses being one point away from placing first and second. 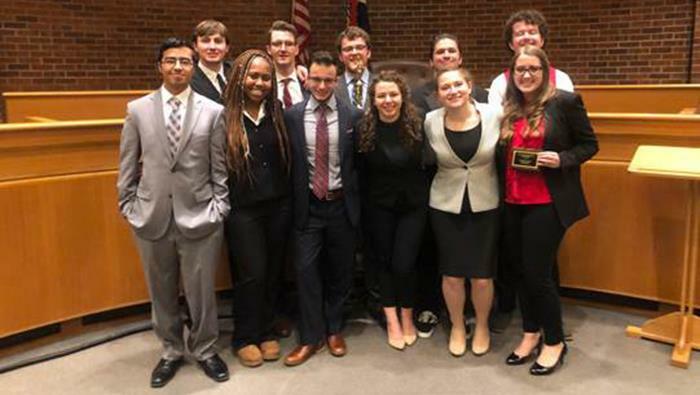 First-year students Emma Mitchem and Rowan Wilson ranked top in their rounds and won an Outstanding Attorney award and Outstanding Witness award, respectively. 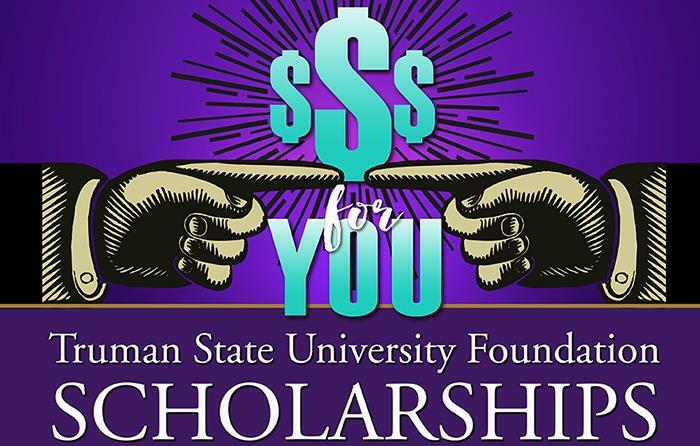 The Truman State University Foundation has applications for 2019-20 Foundation Scholarships available now. 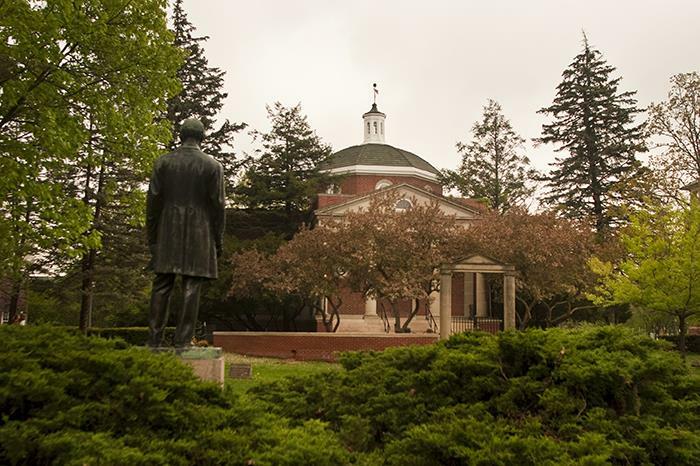 There is more than $652,000 that will be awarded to current students at Truman. 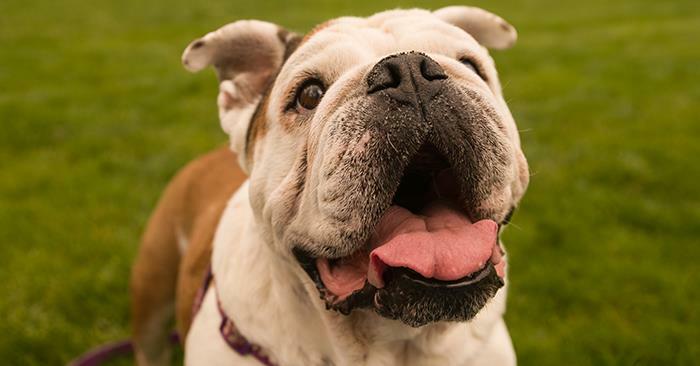 These are scholarships established by generous alumni and friends of Truman State University. Recipients must be enrolled full time during the term of the scholarship to receive the full amount of the scholarship. 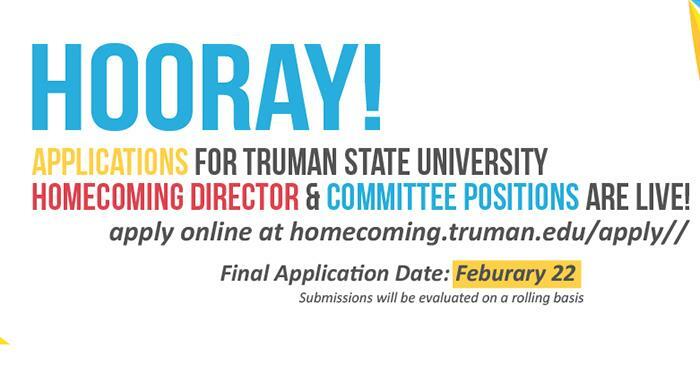 To apply, log in to TruView, go to the Student Tab, Student Finances, Foundation Scholarship Application. Submit and revise applications online at any time prior to the deadline of March 7.